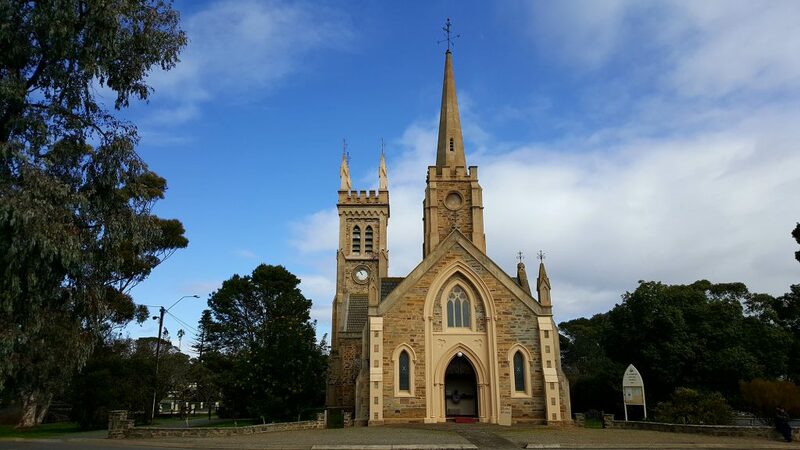 We are very excited to be hosting the 2019 Gathering here in lovely Strathalbyn. It was great to have Marg Howie and the girls come and visit us, we talked and listened and laughed all weekend, bit like a mini Gathering. I know that some of you have been quick off the mark with booking accommodation and I just wanted to give you a bit of a heads up about that process. There is a fabulous website www.visitalexandrina.com which will give you lots of information about what’s available. 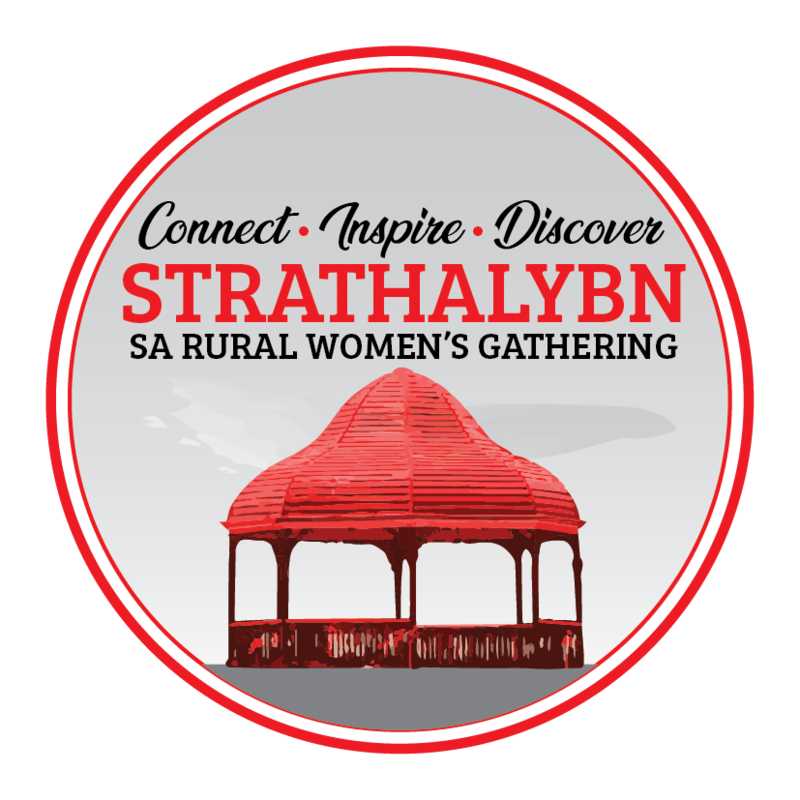 We won’t be able to sleep 200 ladies in Strathalbyn but there are plenty of options in the wider area. 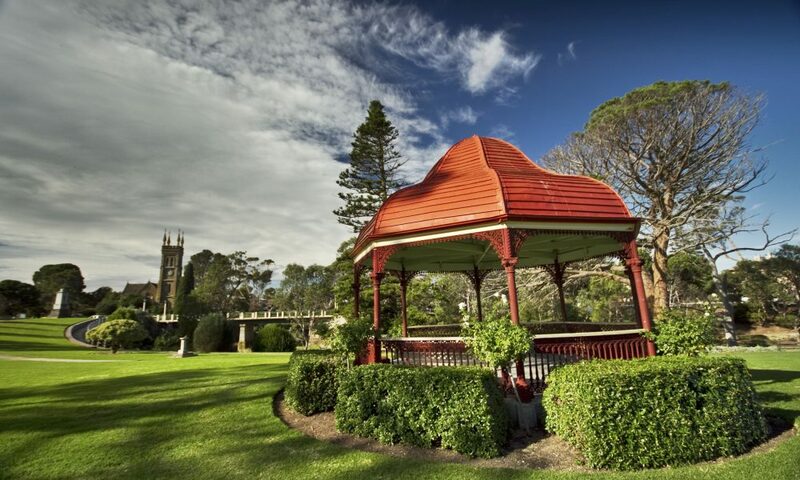 The main number for the Visitor Information Centre to help you with this process is 1300 466 592. 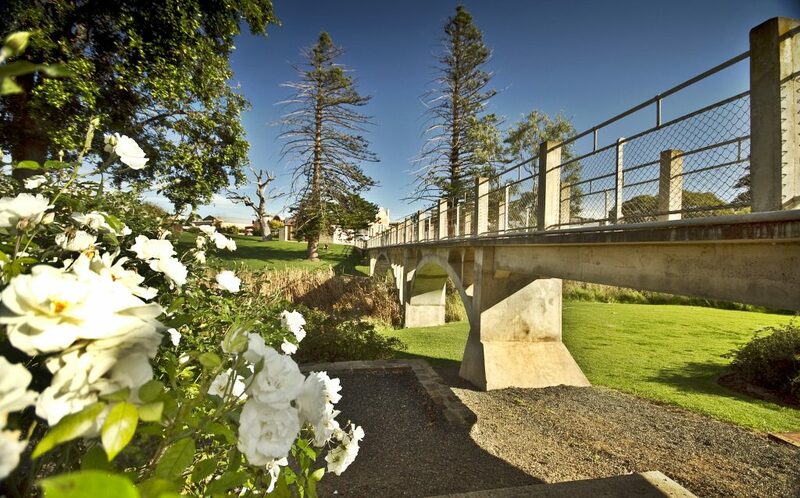 The Strathalbyn Motel has blocked out all rooms for RWG but you will need to talk to them direct on 08 85363103 or use their own website. Those other booking services will show ‘sold out’ or Not Available. 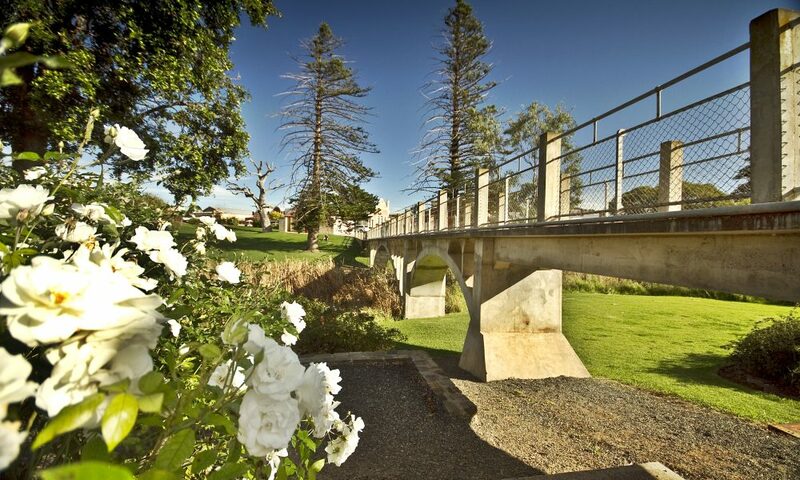 Riverside Cottage is offering a good deal, but again you need to talk to Ruth direct on 0420597624. I think it’s fair to say that all operators would prefer that you talk to them direct, it helps them to be creative with the solutions they can offer especially for group bookings. Our FB page and website will be up soon and I will keep you updated along the way. The next 6months is going to fly by for us and we look forward to seeing you all in October. 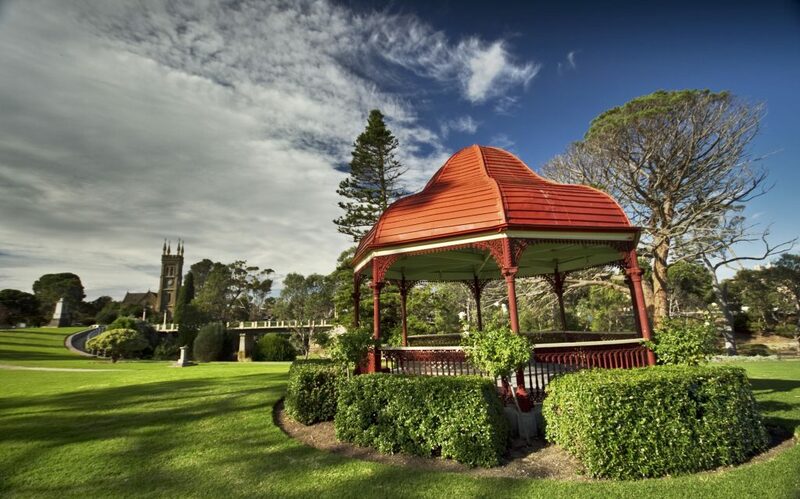 Strathalbyn and its outlying districts have so many talented people waiting to show you their talents, products and produce. We know you will walk away with new skills and a deeper love for our region. 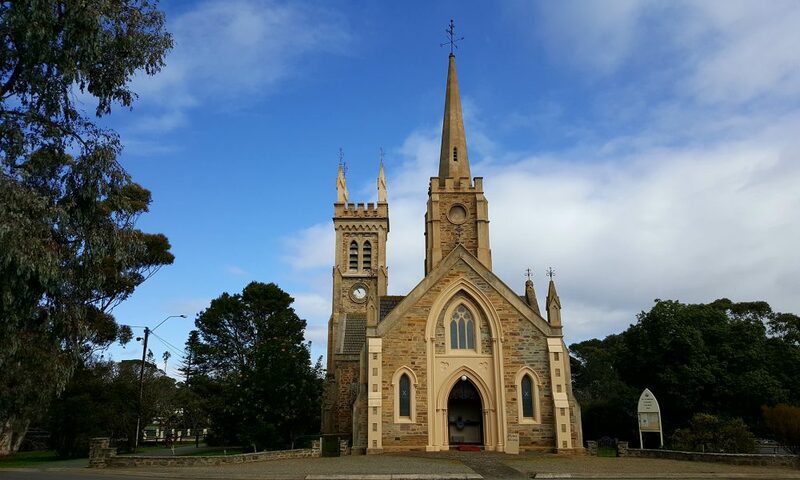 We are currently working on obtaining our speakers for the Strathalbyn event. Please keep an eye on our website and facebook page for further information. We will have exciting information to tell you soon. 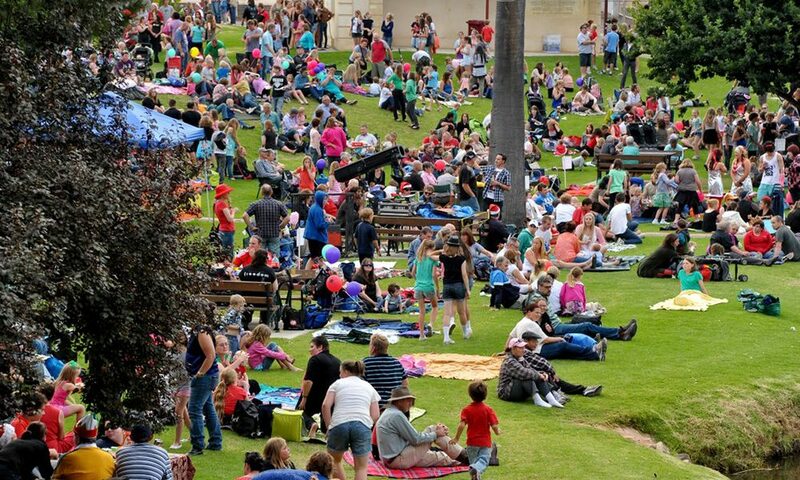 We are currently working on obtaining our entertainment for the Strathalbyn event. Please keep an eye on our website and facebook page for further information. We will have exciting information to tell you soon. 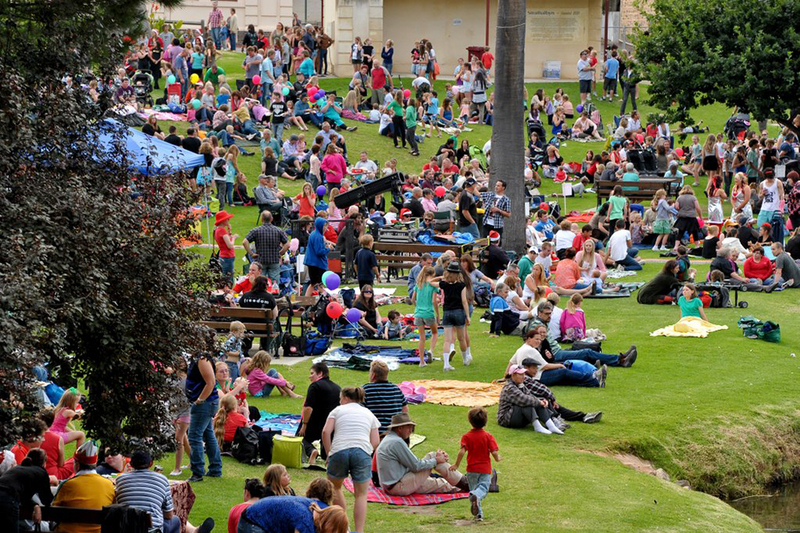 We are currently working on our program for the Strathalbyn event. Please keep an eye on our website and facebook page for further information. We will have exciting information to tell you soon.